Automotive enthusiasts and DIYers aren't usually the types to have just one car at any given time. While there are certainly exceptions to the norm, most have project cars taking up space in their garage, out on their street, and maybe even in someone else's garage, too. And that's not even to mention the daily driver they take to work, school, and around town. 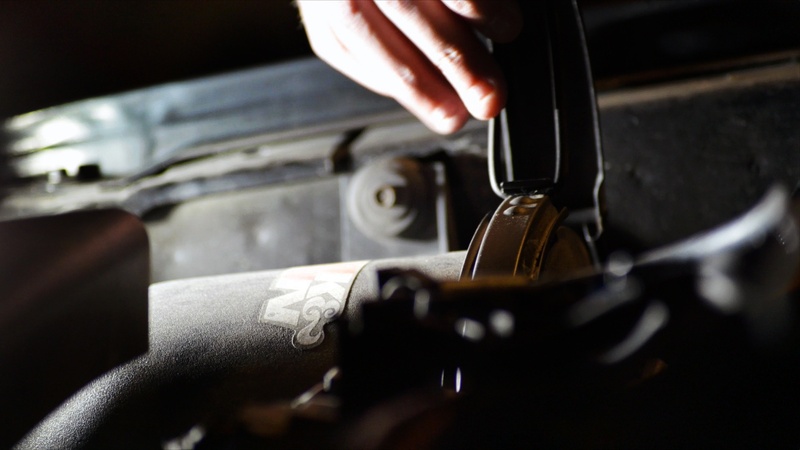 What's important for aftermarket brands to know is that automotive enthusiasts are generally deliberate in the types of cars they want to buy and DIY, and it's in your best interest to know what they are. 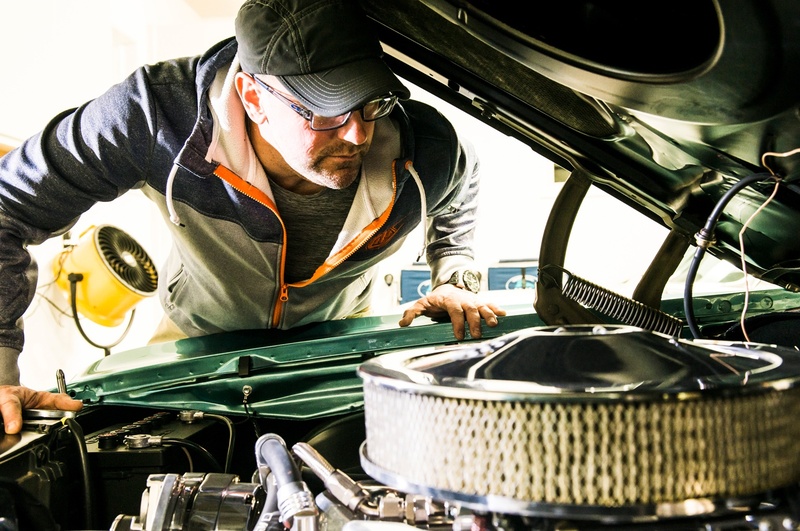 In this post, we'll list the most popular vehicle types for auto DIY enthusiasts to own and work on, and we'll explain how your brand can connect with them based on their vehicle preferences. According to a recent research study by Mintel, consumers who perform their own DIY auto maintenance do have preferences for the types of vehicles they buy and work on. While most vehicle categories are represented in the DIY community to some extent, coupe owners, hatchback/wagon owners, and sports car owners are most likely to do their own DIY maintenance and customization work. Specifically, 63% of coupe owners say they have personally performed maintenance, repairs, or customizations on their vehicles, making this category the most common type of vehicle for DIY work. Meanwhile, 60% of wagon owners and 57% of sports car owners say the same, following right behind in the percentages. To boil it down, across vehicle owners who participated in the Mintel study, over half of all owners of these types of vehicles have done their own maintenance. Considering today's automotive enthusiast culture, these results aren't particularly surprising. Coupes, wagons, and sports cars are generally the most attractive types of vehicles for enthusiasts to seek out and drive. While each enthusiast will have unique preferences, this trend may be due to a variety of common factors including the driving experience these types of vehicles provide, as well as design, age, collectibility, and nostalgia. According to Databook, coupe and sports car owners are the most likely to enjoy DIY automotive work the most. And wagons or hatchbacks are perhaps more popular among automotive enthusiasts than any other group of consumers. The Mintel study also accounts for owners of sedans and pickup trucks, who are also moderately likely to do some of their own auto maintenance, but at lower percentages than the other categories. Specifically, 50% of sedan owners have performed vehicle maintenance, repairs, or customizations, while 49% of pickup truck owners have done the same. While you might not know which vehicle each member of your target audience drives, the information from the Mintel study should give you an idea of what types of vehicles today's DIYers and enthusiasts are most likely to own and repair. Fortunately, you can put those statistics and trends to good use in your marketing and communication strategy in a variety of ways. Beyond informing which might be the most critical parts and products for you to keep in stock and offer your customers, these preferences can help you create more personal ways to connect with enthusiasts. You might choose to focus your marketing communications and engagement in dedicated vehicle or model forums, Facebook groups, or other online communities that are relevant to the most popular DIY categories. Alternatively, you might consider hosting in-person events, like workshops or meet ups, that focus on the types of vehicles that are most likely to draw in series automotive enthusiasts. And finally, you can tailor your content offerings to appeal more directly to drivers and DIYers who work on these vehicles in order to drive the right traffic to your resources or your website. While it may be best not to completely exclude any category of drivers or enthusiasts from your content strategy, these DIY trends should give you a good idea of where to focus the majority of your effort and resources when it comes to making genuine connections with your audience.